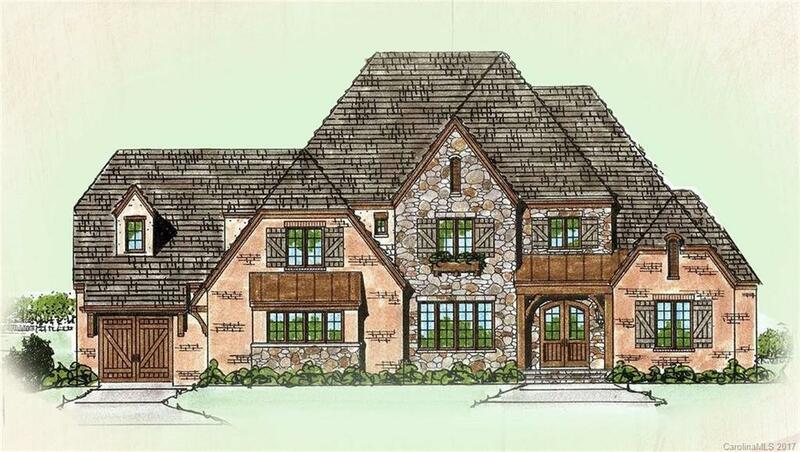 To be Built, Gorgeous 5BR/4.5BA home on wooded 1 acre lot. Owner’s and Guest Suites on main. Spacious kitchen. Nice Recreation Room and Cover Rear Porch. 3-car garage. Excellent Fort Mill Schools.